Chetu's client is a New York-based luxury real estate brokerage that facilitates transactions of the world's most elite properties between qualified buyers, sellers, and agents. With over 130,000 properties in the United States alone, our client required a robust customer relationship management system to efficiently record the large number of exchanges they oversee and clients they are involved with. 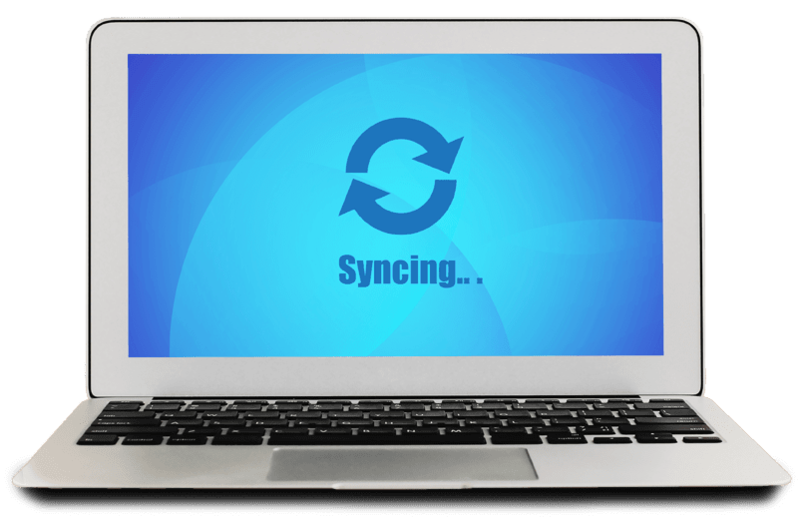 To improve synchronization between Salesforce and HubSpot, the client outlined a series of specific requirements. All mission critical data including leads, contacts, opportunities, campaigns, and property information captured from the client's web portal and sales initiatives are stored in their Salesforce CRM. To enhance marketing and sales efforts, the client used the HubSpot marketing tool. 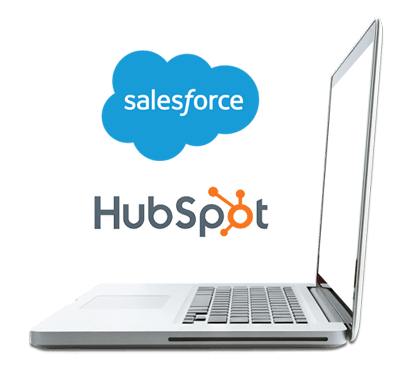 The client tasked Chetu to synchronize their Salesforce data with the HubSpot platform to automatically identify and eliminate any errors, such as duplicate fields. Leveraging a deep knowledge of Salesforce and HubSpot code architecture, Chetu used these platforms to create new triggers and implement business methods to optimize operations. Chetu used the client's environment to develop custom integrations that included utilizing Salesforce Lightning framework to create job schedulers, Apex Class syntax and Visualforce pages. Chetu successfully integrated Salesforce and HubSpot by identifying any errors that occurred, and enabled the ability to access additional functionalities of Salesforce platform for a more extensive CRM experience. Ultimately, this process allowed the client to manage an intuitive CRM database of global contacts and private client lists, keeping a running ledger of B2C, C2C, and B2B exchanges.